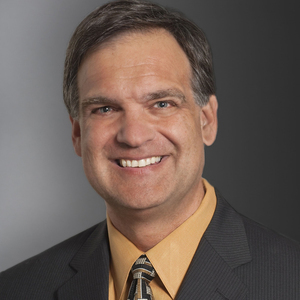 Bob is the CEO of QuickPivot where he's applying his experience in data and analytics to build a better way to market. Bob's view is that as we continue to digitize our interactions in all aspects of our life, we expect businesses to know more. Successful brands will use this insight to create personal and relevant interactions with me. Not to a segment or cluster, but to the target buyer personally. Achieving this vision is Bob's passion and profession. Bob Boehnlein has been a guest on 1 episode. 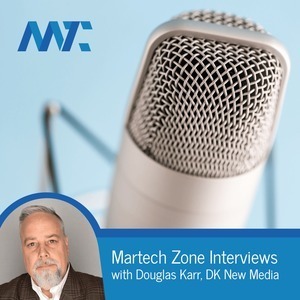 In this MarTech Interview, we speak to Bob Boehnline, CEO of QuickPivot, about the mass adoption of customer data platforms (CDP).